© 2017, Norebro theme by Colabr.io Team, All right reserved. 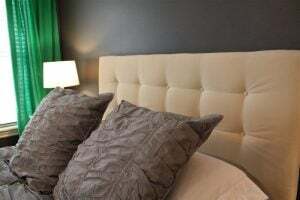 The bedroom is the most important room in your house since it is where you(and perhaps someone else) will be spending most of your life in it. Yet, sometimes when it comes to decoration, the bedroom often comes last in term priority, kind of unfair for us, don’t you think? 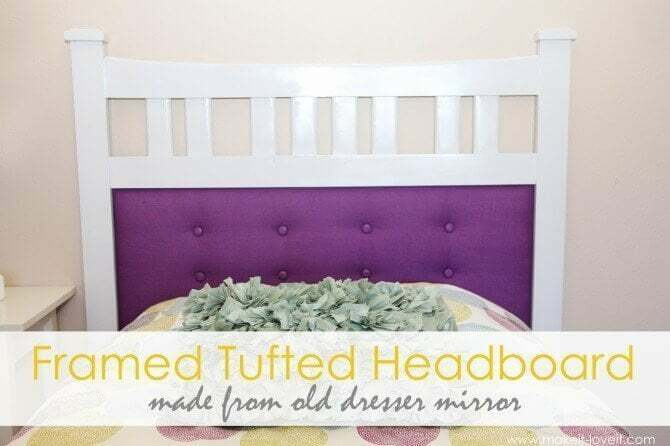 I have found several homemade DIY headboards that are easy to make to make your sleep just a bit sweeter and more romantic. This post will be updated regularly so don’t forget to bookmark and come back later. This was created by Briana and her love for crafting. Briana was inspired by Young House Love’s new book that presented how to decorate your house on a budget, quite an impressive book for DIY if you asked me. This is from Chelsea Rosario’s old blog. The ideas was created based on geometric patterns paired with ruffles and natural textures. 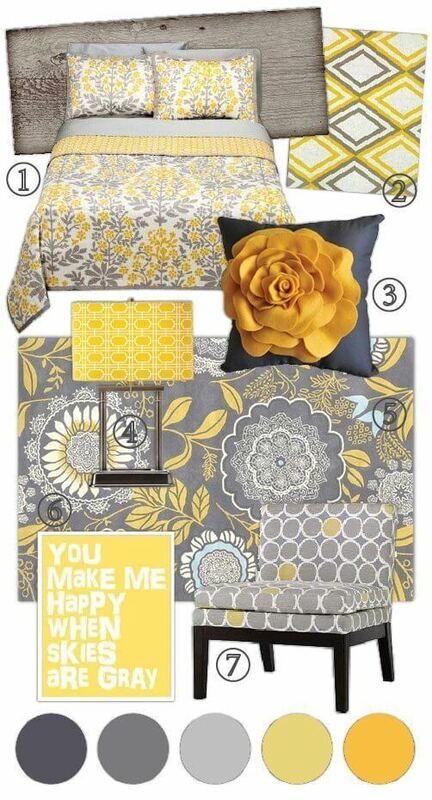 For some reasons, Chelsea has moved to on to a new blog and I could not find her post on this Styleboard. So I’m gonna re-post her guide here just in case Chelsea’s old blogpost got deleted. You can find Chelsea’s new blog here. 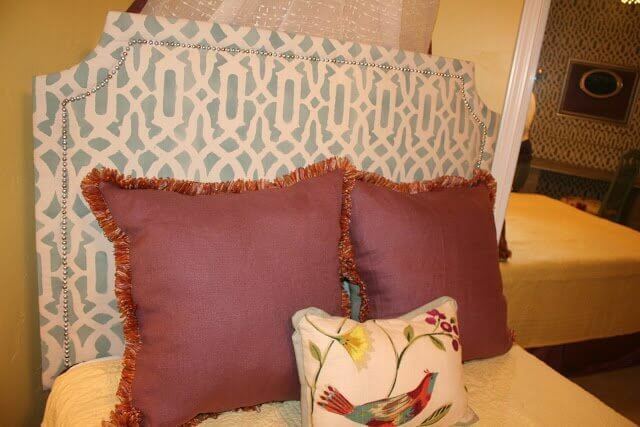 This lovely headboard was Shelli‘s idea. 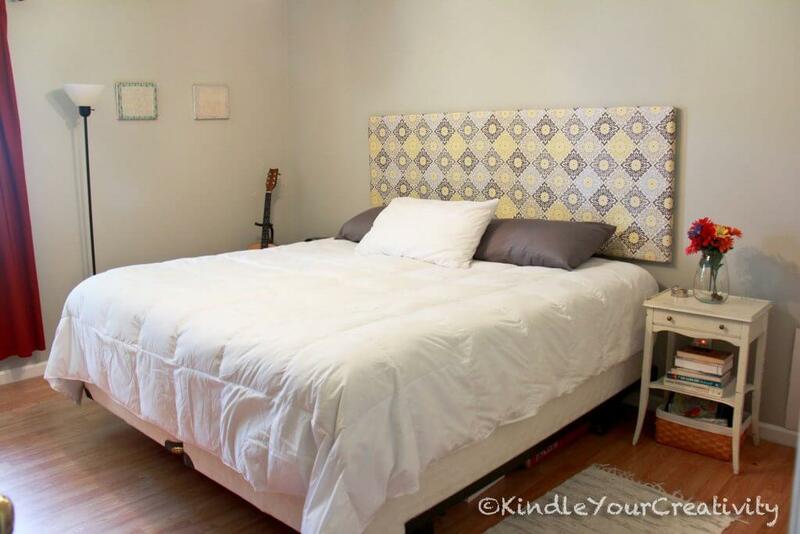 Shelli is an interior designer and you can easily see how professional this headboard looks. 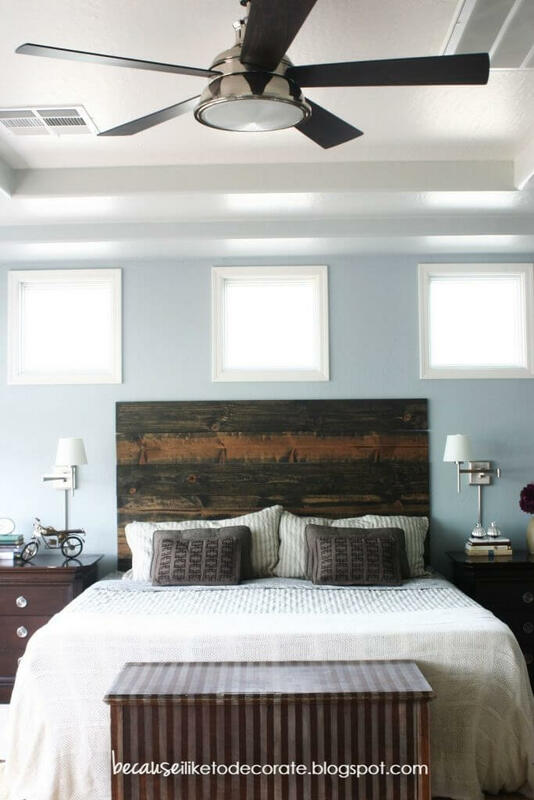 The shape of the headboard was cut at Shelli’s local woodwork shop, but you can easily do it yourself by using some of our woodworking tools like bandsaws, router tables or brad nailers. 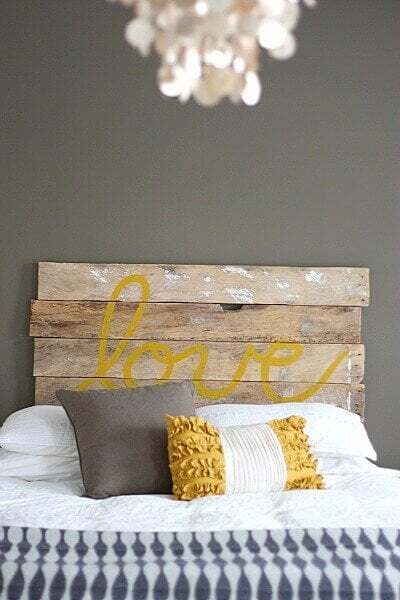 There is something in this headboard that you just love to look at. Stylist yet simple. You can choose a brighter colour for your kids’ room or some stronger colour for your boys. And did I say I like how this one look just so peaceful? I just love the colour and how distressed of this craft. It is so simple yet you just smile and feel happy like when a cool breeze caresses your face. You can see that it is made of wood that can easily get from your local lumber yard. One of my favourite headboard. This one just gave me a distressed feeling and I just love the look of wood on it. So simple yet so captivating. Drill and screws for mounting to wall. 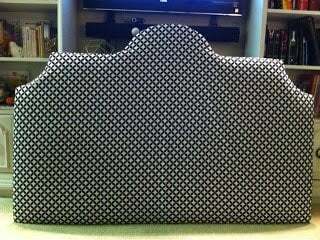 One of the more sophisticated looking headboard in our collection. The tufts and the buttons gave a warm and soft touch while the wood trim gives it a special style. Now, you are going to need more materials for this one and invest more time as well, but it’s a good reward after it is done. For the full guide and materials, check out alishavw blog. I just love the look of this one, feel like it’ll be perfect for my daughter. What about you? Check out the full tutorial on makeit-loveit blog. They are my favourite DIY blogs as some of you might already know. 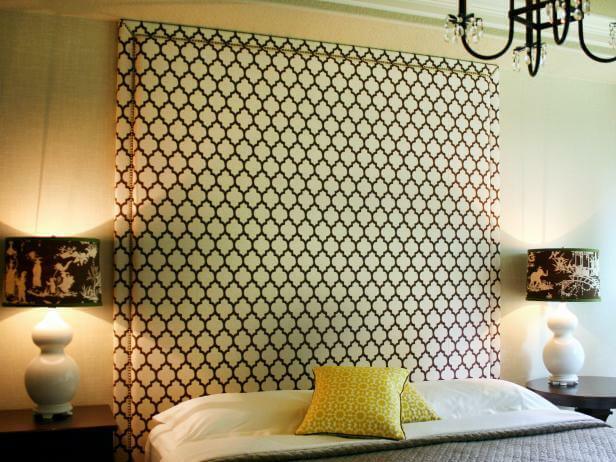 I like this one for the shape and its formal look, the colour and geometric pattern is also great. 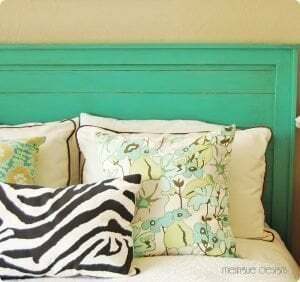 My top favourite for headboard ideas. In fact, I’m actually making this as a gift for my aunt. I just love the shape and the colour as it looks so easy on the eyes. 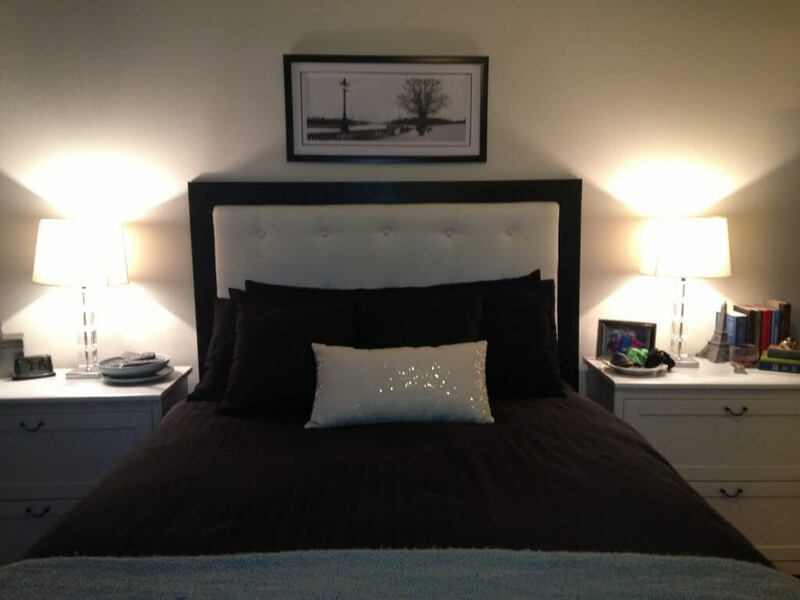 Check out Kelly’s tips for low budget decorating while you are at it too. This one has a more muscular and wild look to it. 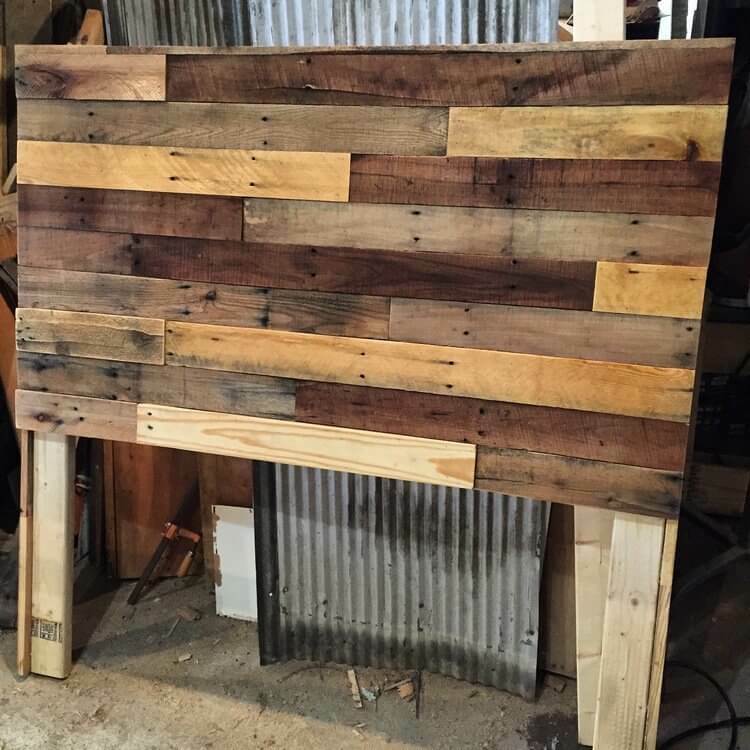 Somehow I think it fits perfectly to my dad as he is a woodworker too, just like the creator of this headboard. Look into our guide of buying good router tables, router bits, jigsaws and table saws if you are considering buying woodworking tools for this project. 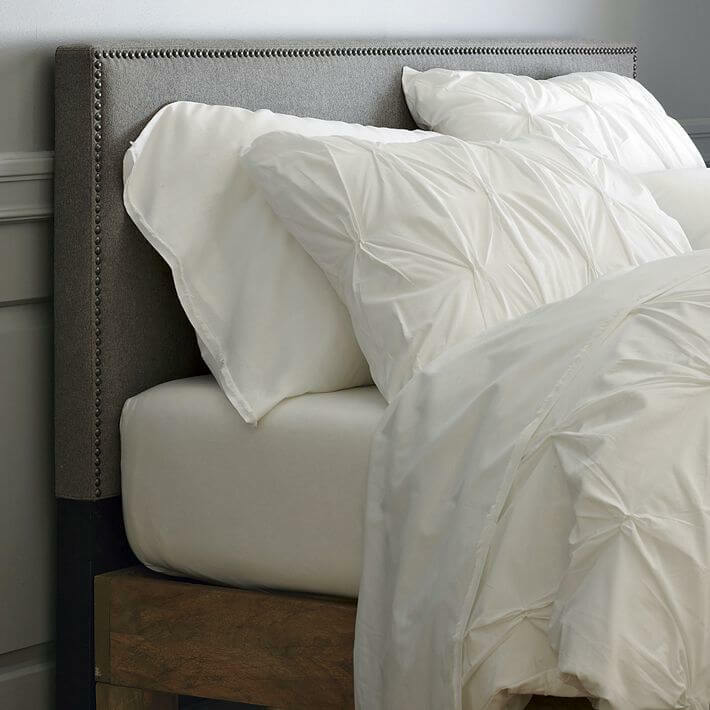 I especially like this one because of its rustic look, yet it still feels polished enough to have a luxury feel to your bed. I feel that this idea fits perfectly if you have a queen size bed or even a larger king size bed. 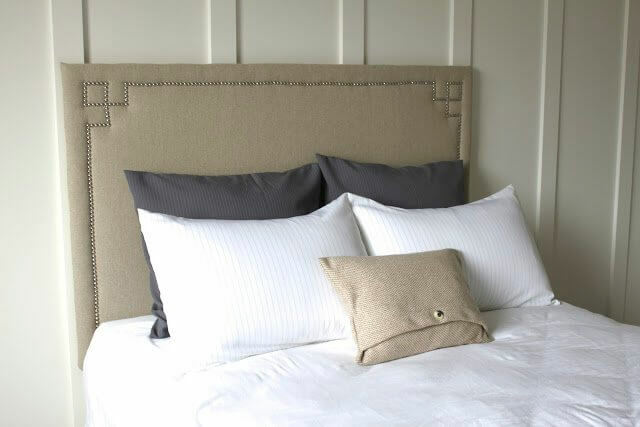 I like the look of this headboard, it feels a bit modern than what we have so far and would fit perfectly in our coming winter. Not to mention it is not so difficult to make which is a big plus. This lovely headboard was made by Meghan, an art conservator. 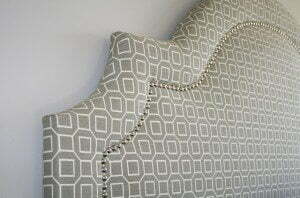 You can easily that this headboard has a professional look with the lining the tufts and perfect combination of various techniques. 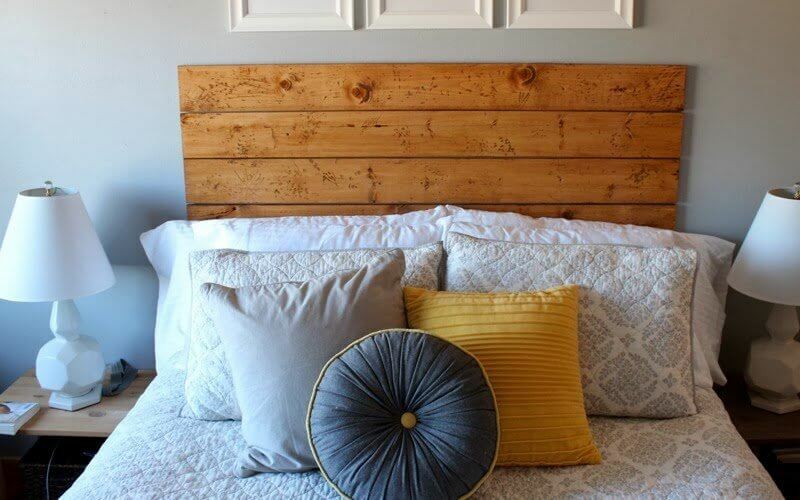 You are going to need to use a few power tools for this headboard like a mitre saw, a band saw or router lift, but you don’t, that’s ok since it’s just going to take a bit more time with a hammer and a screwdriver. Carpenters Glue. Gorllia glue all the way. Don’t skip the glue! 1-inch finishing nails for the air nailer. 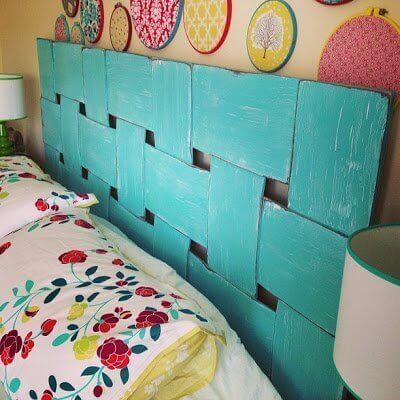 The entire project costs around $100, a very good price for this gorgeous headboard. Cutting the foam can be a bit tricky but you can see that Shana did a great job with it. 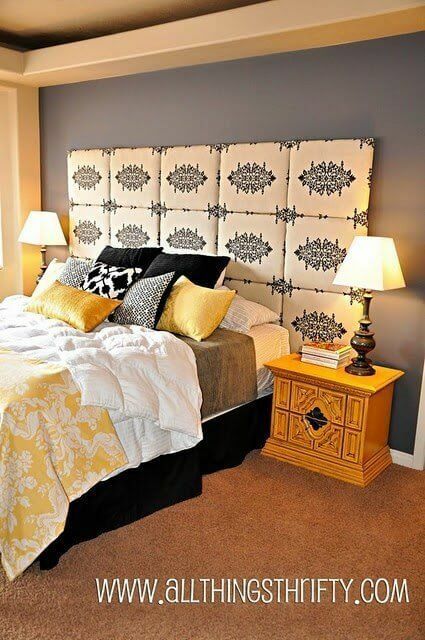 This headboard has an extraordinary look with the length extends to the ceiling, quite fascinating. 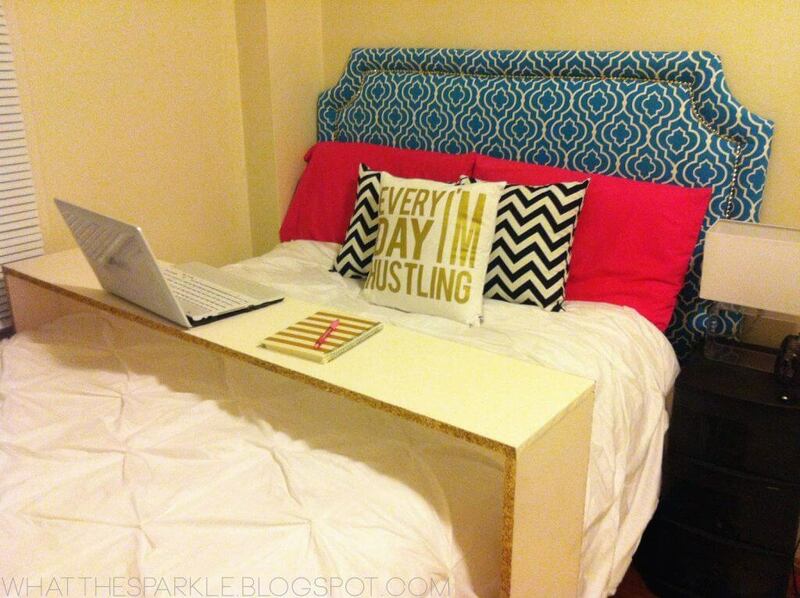 Amy made this beautiful headboard with just under $100, another low-cost headboard in our list! Toildrop.com is a participant in the Amazon Services LLC Associates Program, an affiliate advertising program designed to provide a means for sites to earn advertising fees by advertising and linking to Amazon.com. © 2018, all right reversed.